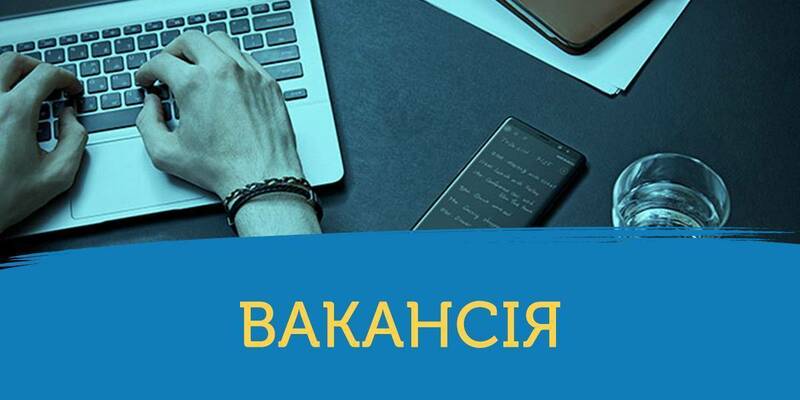 The system of water supply continues to improve in the villages of the Marazliyivska rural amalgamated hromada, located in the Bilhorod-Dnistrovskyi Rayon. According to the Odesa Local Government Development Centre, established with the support of the U-LEAD with Europe Programme and MinRegion of Ukraine, the hromada purchased and installed new Rozhnovskyi water towers in the villages of Shyroke, Dolynivka, Marazliyivka at the expense of infrastructure subvention. In addition, all the work on laying 18 kilometres of new water supply system was completed in the village of Shyroke. From now on, the residents of these settlements will receive high-quality and round the clock delivery of potable water. Work in this direction is now on in other villages, where there were constant interruptions of potable water supply. 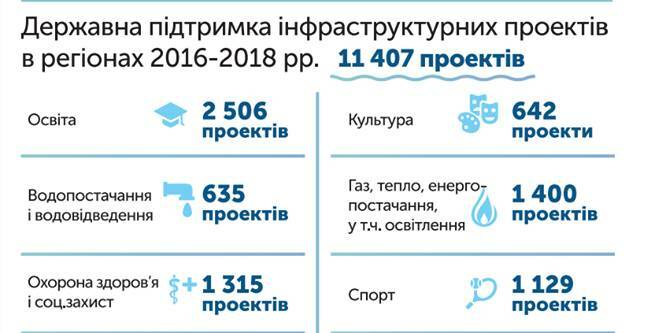 It should be noted that in 2016 the hromada received UAH 4 million 471.3 thousand of the infrastructure subvention, allocated for the repair of water supply system and renovation of educational institutions. The Marazliyivska AH was established in 2015.